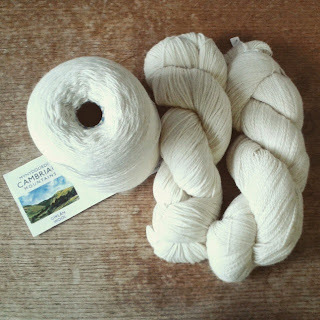 Cambrian Wool Challenge . . .
Back in March I was accepted to take part in the Cambrian Wool Challenge 2015. 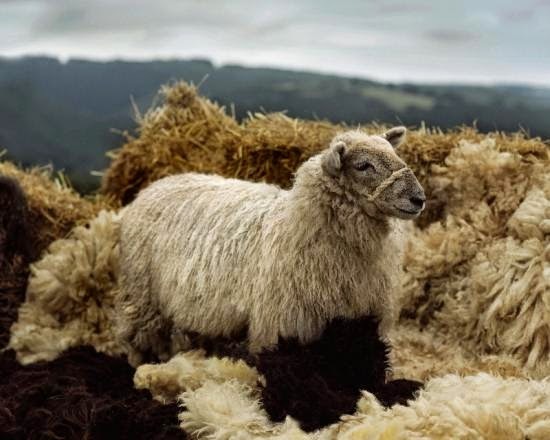 Cambrian Mountains Wool is an initiative of the Cambrian Mountain Farmers CIC, supported by its patron, His Royal Highness The Prince of Wales, in order to raise awareness amongst consumers about the unique, natural and sustainable benefits offered by wool. Encouraging collaboration between the community of wool producers, designers, retailers, manufacturers, artisans and interior designers living within the Cambrian Mountain region of mid-Wales, the Campaign aims to educate producers and consumers about the versatility of wool, and reconnecting them with its myriad uses. The challenge was set for emerging or established designer-makers to create products using 100% Cambrian Mountain wool. The aim: to demonstrate the versatility and beauty of their wool. From over 100 entries, 35 designers were selected to take part and very luckily for me, I was one of them. I wanted to develop new work that would intersect the disciplines of weave, knit and stitch. This is something I have been keen to explore for quite some time and touched on whilst studying my Masters. Breaking away from my usual style of working with highly colourful yarns, I chose instead to work with the Cambrian wool in its natural tone. The creation of the fabric was concentrated around the development of texture and unusual 3 dimensional effects. Having looked at intricate cable knits, macramé and rope knotting techniques for inspiration, I developed some fabric samples which combined French knitted tubing with finer spun yarns on the loom. The ideas for the formation of the two scarves then grew from there. The first scarf, which is the more complex, had over 20 meters of French knit woven into the piece. The cord weaves through the cloth and then links back on itself, snaking its way through the entirety of the scarf. 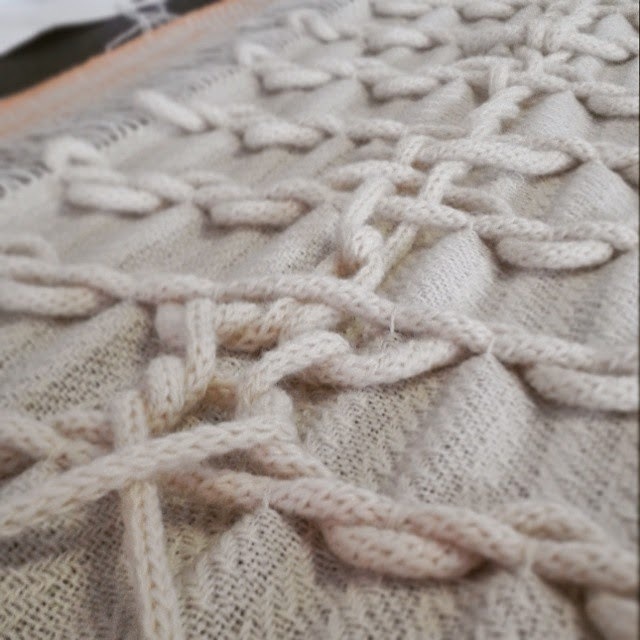 A central cable was added into the scarf once it had been cut from the loom, which runs from a central knot, through the loops created during the weaving, down to the ends of the scarf. The second piece concentrates on creating a complex textured border as a highlight on either end of the scarf. The creations of everyone who took part in the challenge are now going into an exhibition which will tour for the next year. The shows first destination is the Hay Festival which opens at the end of next week. I'll be popping down to have a look so expect some photos soon. Further dates that have already been announced include; The London Welsh Centre during the London Design Festival and Made by Hand Wales in the Autumn. The full listing of venues and dates is available here. For more images of my process please see the full album on facebook.